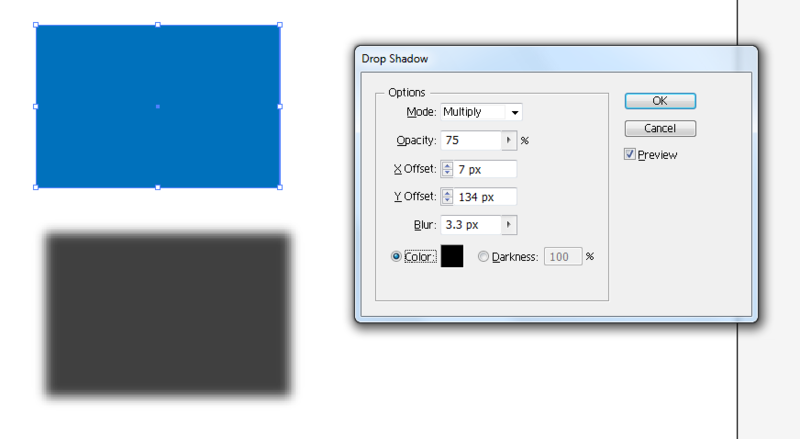 The parameters of the Drop Shadow effect in Photoshop are blend mode, colour, opacity, distance, spread, and size. In Illustrator, they are colour, opacity, x-offset, y-offset, and blur. I am struggling to recreate my Photoshop shadow effect in Illustrator. I understand the relationship between distance in Photoshop and x,y-offsets in Illustrator. Blur is what I am stuck at. Is there a metric/formula I can use to copy the shadow attributes from Photoshop to Illustrator? Thanks for posting a nice question. 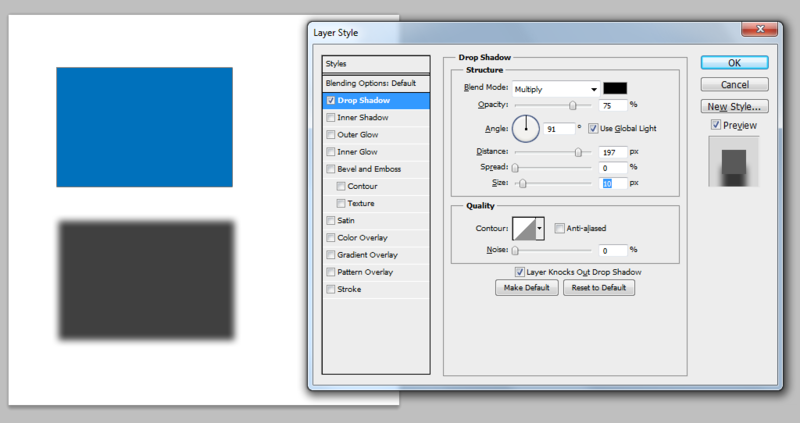 After repetetive attempts i obsorved that "Illustrator drop shadow blur" is 3 times of "drop shadow size in Photoshop". seems some fun observation. photoshop dropdow shadow size = 10 Illustrator dropdoshadow Blur = (10/3)3.3 only the slight difference is Illustraor shadow smoothness (vector lines), photoshop shadow(raster). Not the answer you're looking for? Browse other questions tagged adobe-photoshop adobe-illustrator drop-shadow or ask your own question.